The Mitsubishi Trium Mobile Phone User Manual PDF above the page. In 1921 the Mitsubishi Electric Corporation was created - and the Iwasaki family concern entered the electronic equipment market. 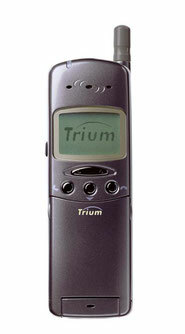 The first models of Mitsubishi Trium phones did not live up to the expectations of the management and test instruments, so they were not launched into mass production. Moreover, the experiment was considered so unsuccessful that all information was removed not only from the Internet, but also, it seems, from the minds of the company's employees. 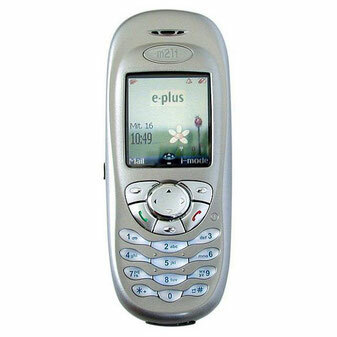 But the company did not despair, and in the end of 1999 - the beginning of 2000 the first batch of M4 phones was released to the world. It consisted of eight models - Galaxy, Astral, Geo, Luna, Sirius, Cosmo, Aria, Mondo, five of which were equipped with passive flips. In the Sirius model, the flip was active, Astral did without it at all, Geo supported polyphony (3 instruments), and Mondo became the first and as long as the latest handheld with the phone function released by Mitsubishi. A separate mention is worthy of Trium Cosmo - on the whims of designers, its screen resembles a drop on its side that looks nice, but in fact it turns out not to be too functional. The most famous in the M5 series, launched in mid-2000, received three models - Neptune, Mars and Eclipse. The first was famous only thanks to a transparent flip, but the second and third can be dedicated to a separate review - they were so popular a couple of years ago. So, let's start with the model Trium Mars, the release of which was established in the second half of 2000. The functionality of "Mars" - in the style of minimalism: loud communication, notebook, currency converter, games, alarm clock, T9, WAP-browser. However, this was enough for the owners. Those who wanted more, bought Trium Eclipse.